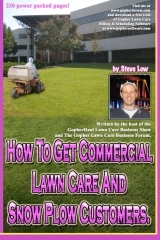 Should you promote certain fertilizer products? 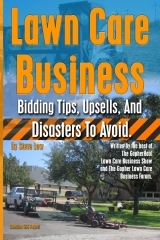 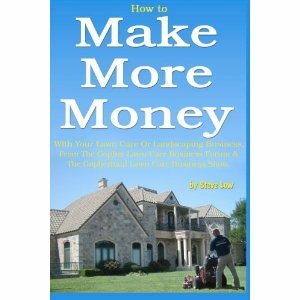 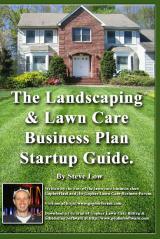 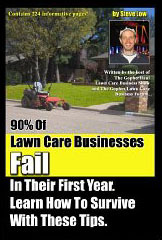 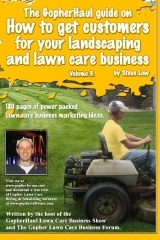 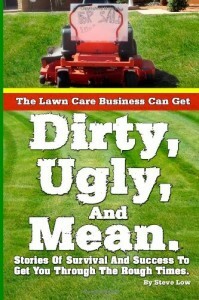 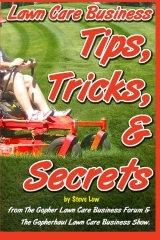 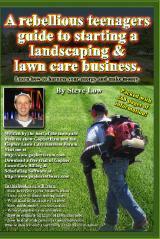 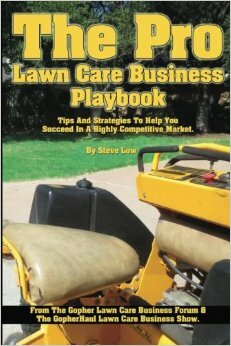 Organic lawn care services leads to big profits. 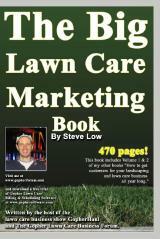 Organic lawn care advertising sample. 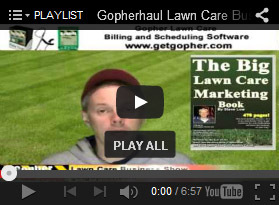 There has been a lot of discussion on offering organic lawn care spraying services, on the Gopher Lawn Care Business Forum and I wanted to share with you an advertisement one of our lawn care business owners used to promote this service.